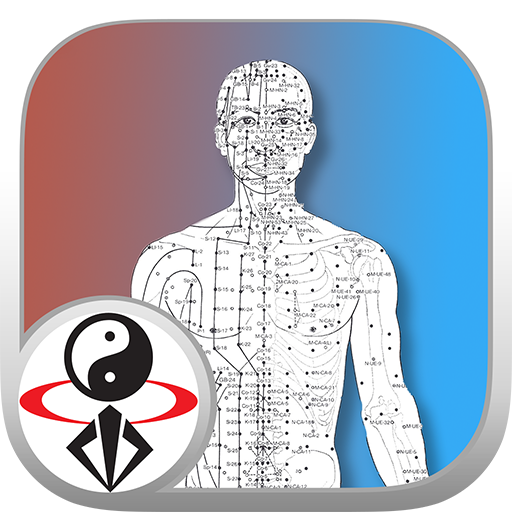 This video app contains Course Two of the Understanding Qigong video series. Dr. Yang explains the meridians your Qi circulates through. Subtitles: English / Spanish. 120 minutes total video for $9.99 USD purchase.